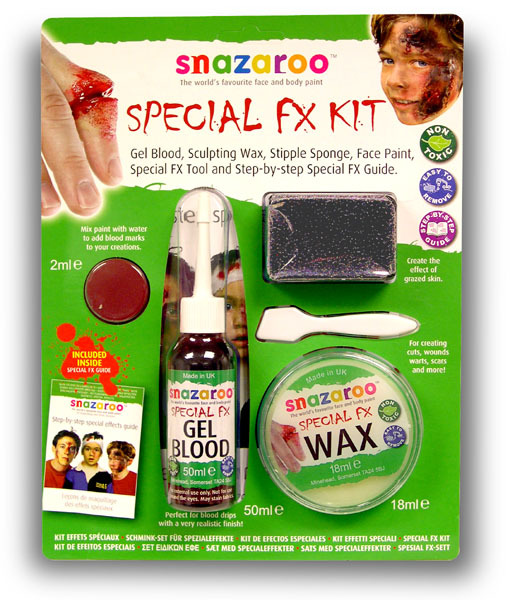 Special Effects Makeup Kit by Snazaroo lets you create realistic scars, warts, wounds, blood & a whole lot more. 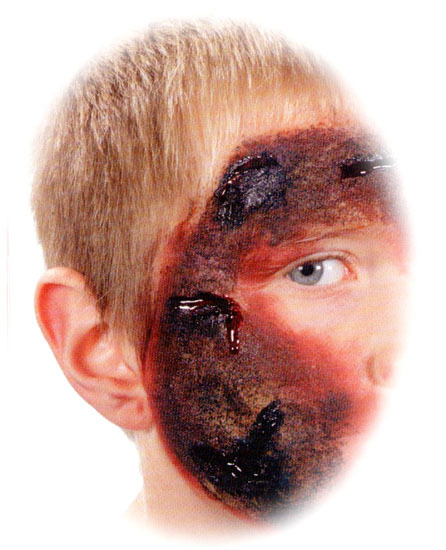 Enhance ZOMBIE & VAMPIRE Costumes. 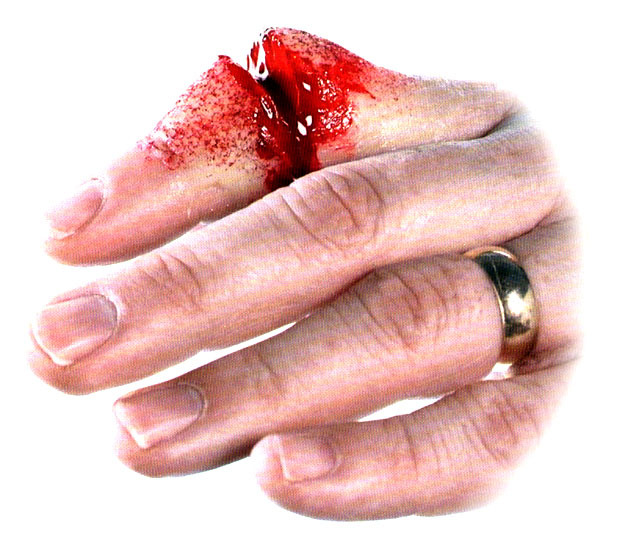 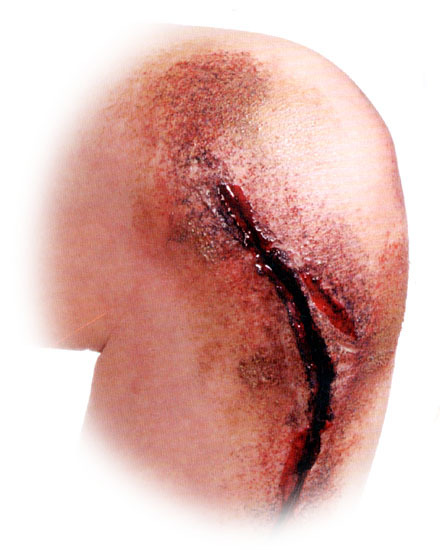 Create realistic-looking Cuts, Wounds, Warts, Scars, Grazed Skin and more. 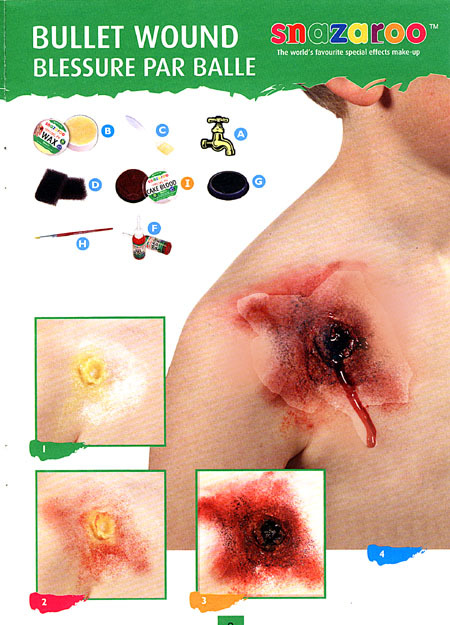 Includes colorful step-by-step Guide.